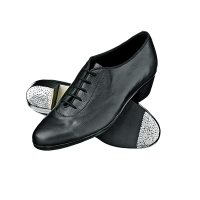 Our dancers know that every item that contains the Grishko name is of the highest quality, and born of superb precision, down to the finest of details. 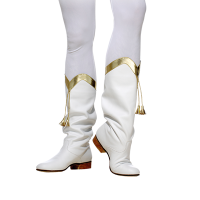 Each product truly is “one with your performance” and exists to inspire your best. 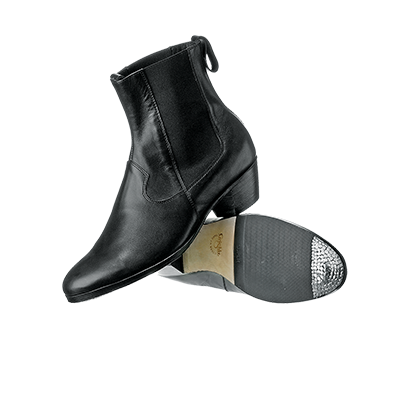 This style has stitched leather sole, a 5 cm covered heel, embedded nails on forefoot and heel and wonderful sole protection. 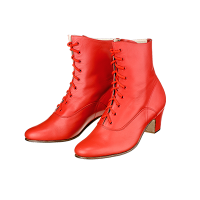 Material and color: black and red leather. 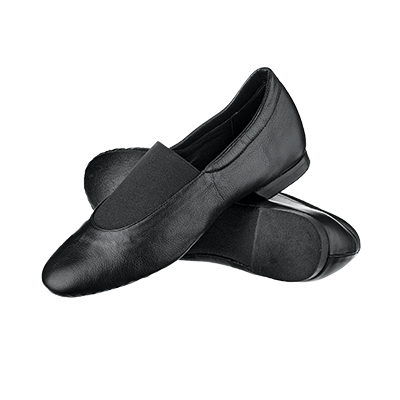 This style has a stitched leather sole, a 4 cm solid heel, double-sided elastic insets for a smooth appearance. 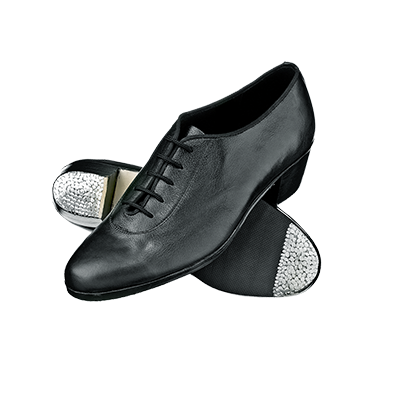 It has embedded nails on forefoot and heel and wonderful sole protection. 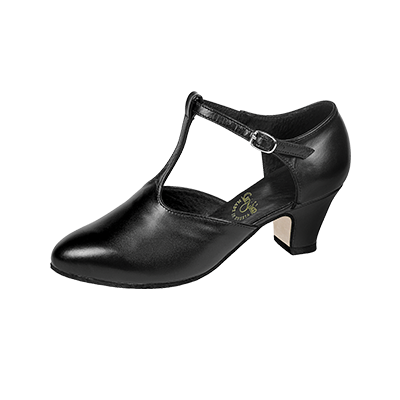 This style has a leather sole, a 4 cm heel and laces. 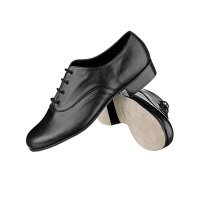 Nails are embedded on the forefoot and heel with good sole protection. 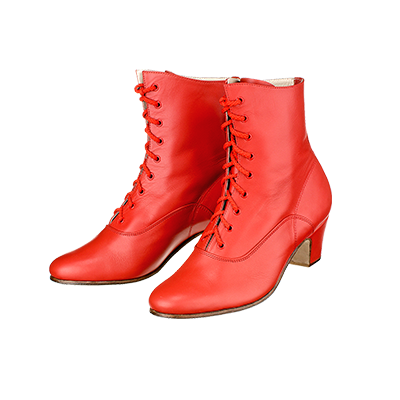 This style has laces and a full very soft suede leather sole without a heel. 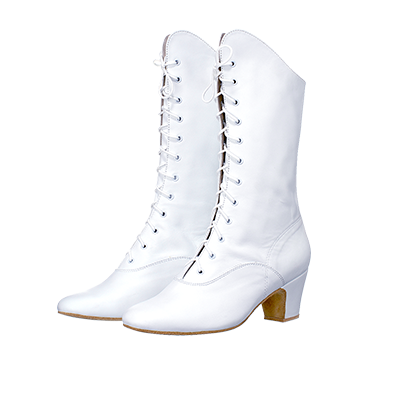 Material and color: Leather available in white, pale beige, black, red, gold and silver. 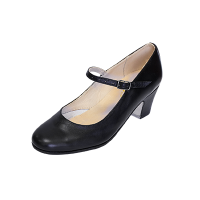 This style has a strap, stitched leather sole and a 5 cm solid heel. It could be made with no strap. 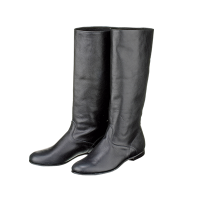 It could also be made with an elastic instead of a leather strap. 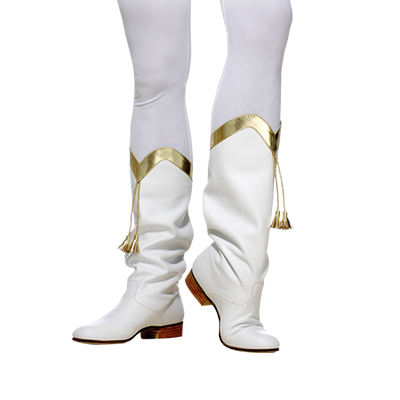 Material and Color: Leather – White, Pale Beige, Black, Red, Gold, Silver. 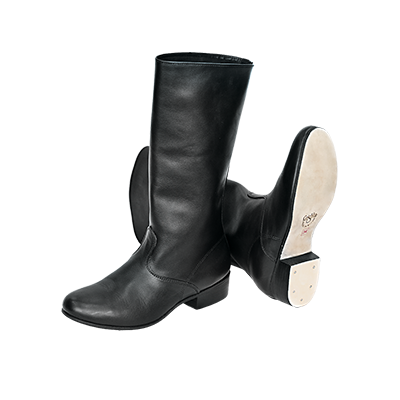 The style has a strap, a stitched leather sole and a 3.5 cm solid heel. 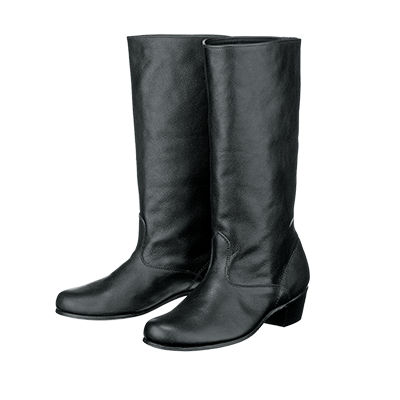 The style has a strap, stitched leather sole and a 3 cm solid heel. 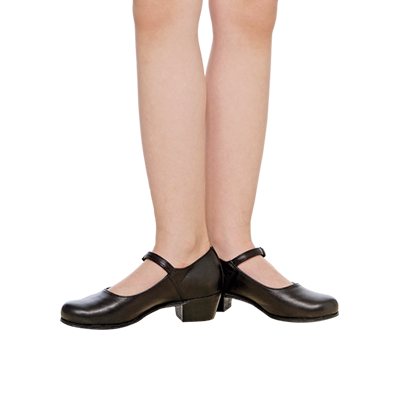 A straight top with a 32 cm length. 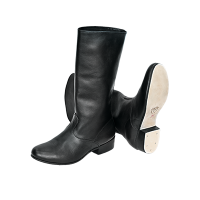 This style has a stitched thick leather sole and a 3.5 cm solid heel. 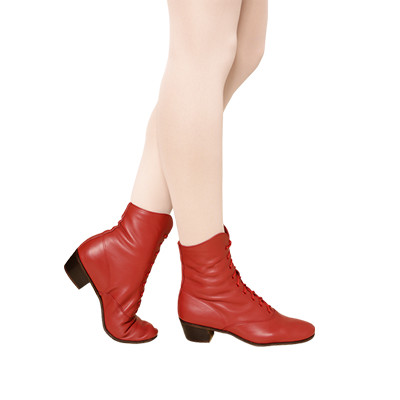 Material and Color: Leather – White, Black, Red, Gold, Silver. A straight top with a 32 cm length. 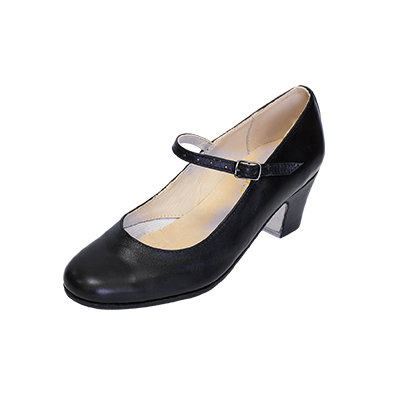 This style has a stitched thick leather sole and a 5 cm covered heel. A straight top with a 40 cm length. 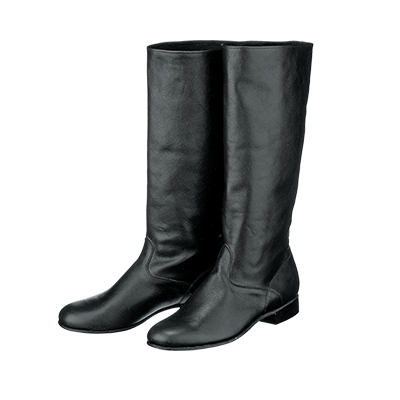 This style has a stitched thick leather sole and a 1 cm solid heel. A straight top with a 40 cm length. 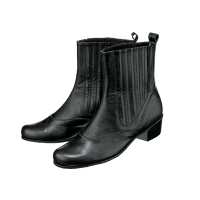 This style has a stitched thick leather sole and a 2.5 cm solid heel. 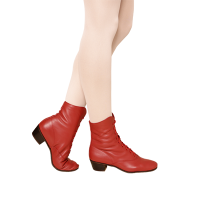 Material and Color: Leather – Black, Red, Gold, Silver. 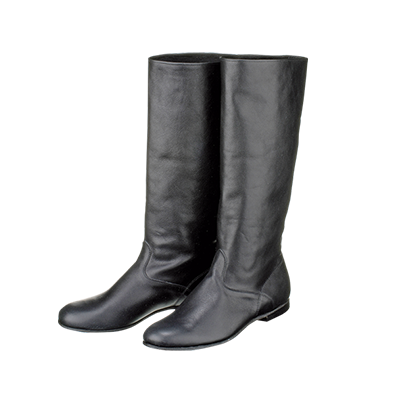 A straight top with 28 cm length. 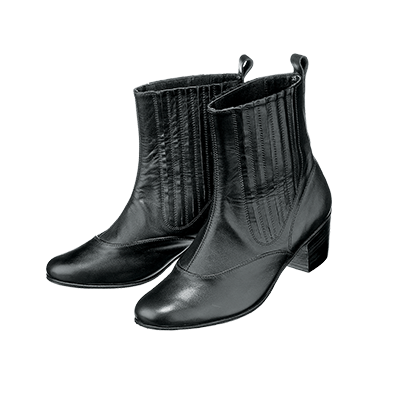 This style has a stitched thick leather sole and a 2.5 cm solid heel. 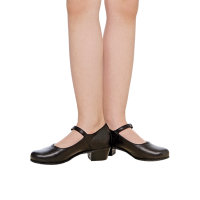 A straight top with 32cm length. 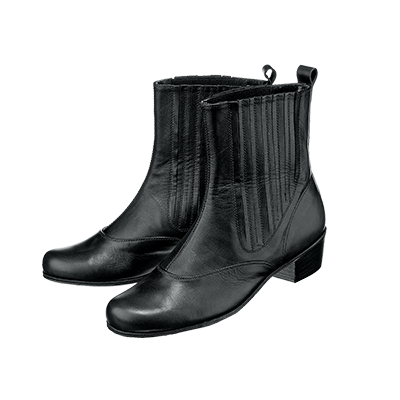 This style has a stitched leather sole with a 3.5cm covered heel. 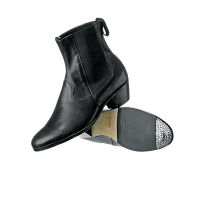 This boot can also be made with an extra sole and heel protection. 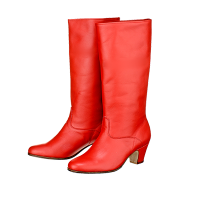 Material and color: Leather, Suede – Red. Other colors upon customer’s request. 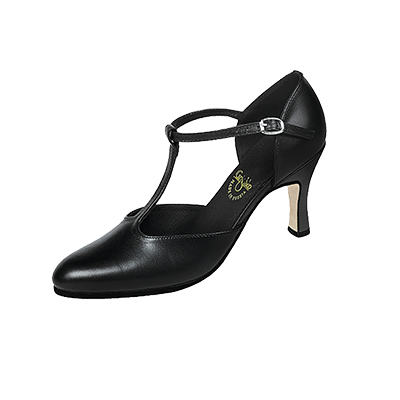 This style has a stitched leather sole and a 3.5 cm solid heel. 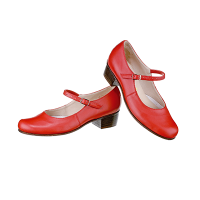 The style has stitched leather sole and a 5 cm solid heel. 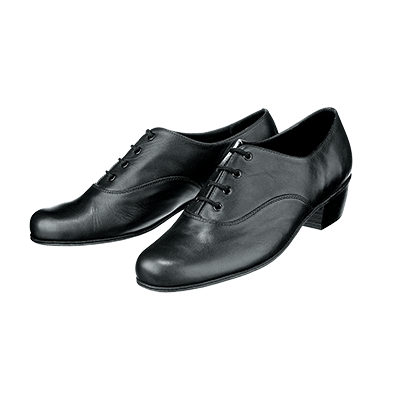 This style has a stitched leather sole and a 3.5 cm solid heel. 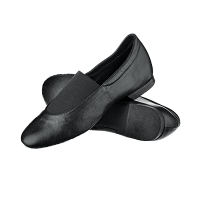 Designed with double-sided elastic insets for ease and comfort. 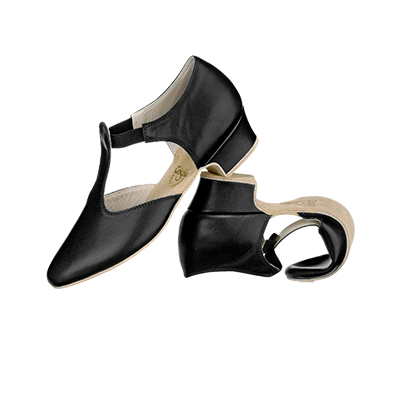 This style has stitched leather sole and a 5 cm covered heel. 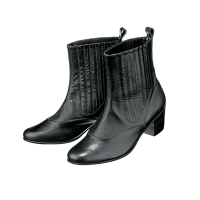 Double-sided elastic insets are made for wearing boots easily. 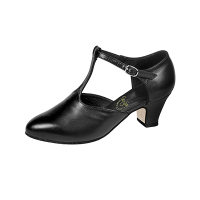 This style has a stitched leather sole and a 2.5 cm solid heel. Leather trimming available in gold or silver. 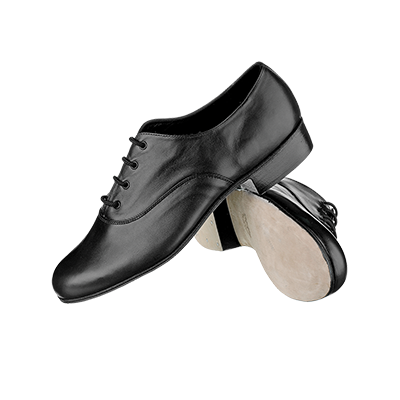 A shoe designed for instructor, it has a glued suede leather sole and a 3 cm covered wooden heel. 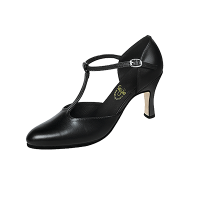 This style has a strap, stitched leather sole and a 7 cm heel. 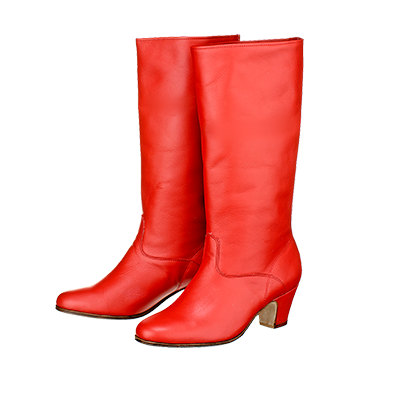 Material and Color: Leather – White, Black, Red. 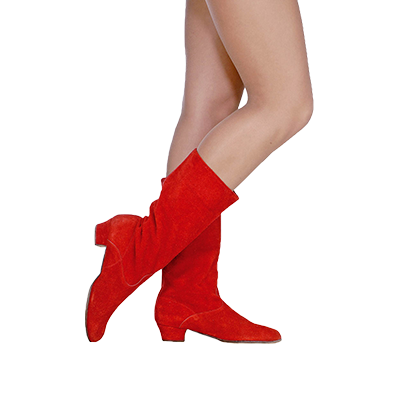 Velour: Black, Red. 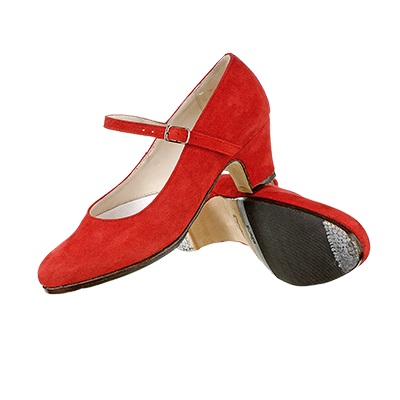 The style has a strap, stitched leather sole and a 5 cm covered heel. 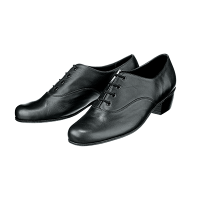 The style has laces, stitched leather sole and a 2.5 cm solid heel. 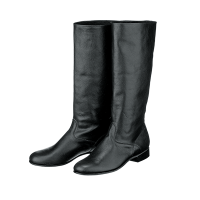 Material and Color: Leather – White, Black. 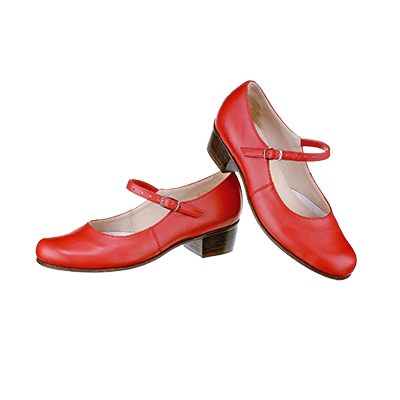 The style has stitched leather sole and a 3.5 cm solid heel. 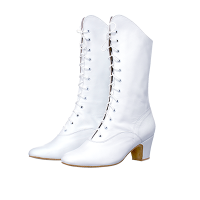 It could be made with a 2 cm solid heel. 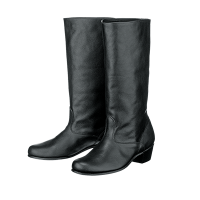 Material and Color: Leather – Black. 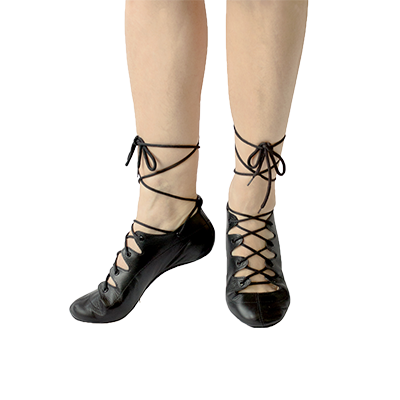 Flexible insert elastic for comfort and quick changes. 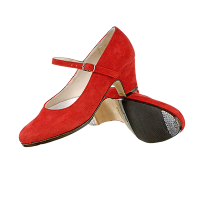 It has a soft flexible leather sole with a 1 cm solid heel.